Originally designed for outdoor football training, the Samba hit the pitch midway through the 20th century and has been a best seller ever since. 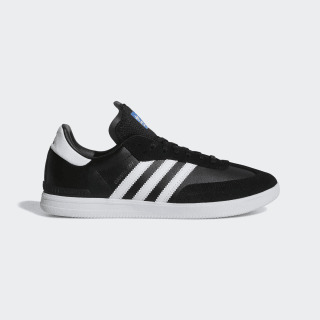 Among the first footwear icons to transform culture, entire generations have laced up the Samba and hit the streets. 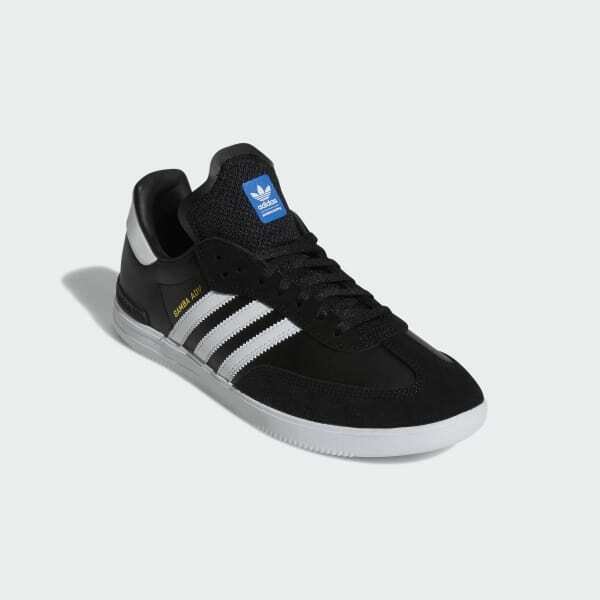 Made of a mix of suede, leather and synthetics, these shoes feature skate-ready traction and heel support. The moulded footbed is tuned for comfort and cushioning while still maintaining board control.